This exciting new development in the Real Estate industry seeks to offer a solution to all of your realty needs in one place. We have services for the buyer, seller, investor and renovator. IRIS Realty is located on the world famous Gold Coast offering excellent access to this consistently high achieving real estate market. The city has a population of around half a million permanent residents and estimated 18,000 new settlers every year. In addition to the growing residential population there are estimated 4.4 million tourists per year who visit the coast, spending around $10.6 million a day. 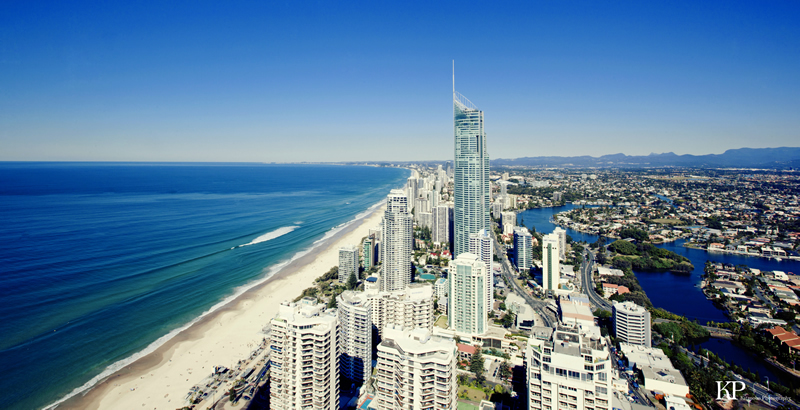 Last year the Gold Coast was the nation’s fastest growing city with a growth rate 3 times the national average. To help you understand and succeed in this unique real estate market you need a professional, experienced and reliable partner.